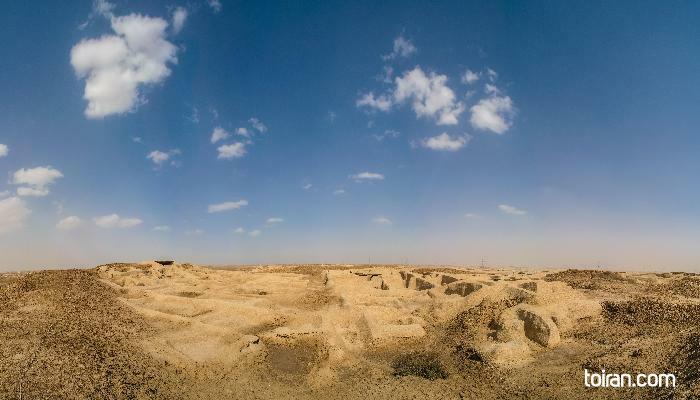 Shahr-i Sokhta, meaning ‘Burnt City’, is located at the junction of Bronze Age trade routes crossing the Iranian plateau. 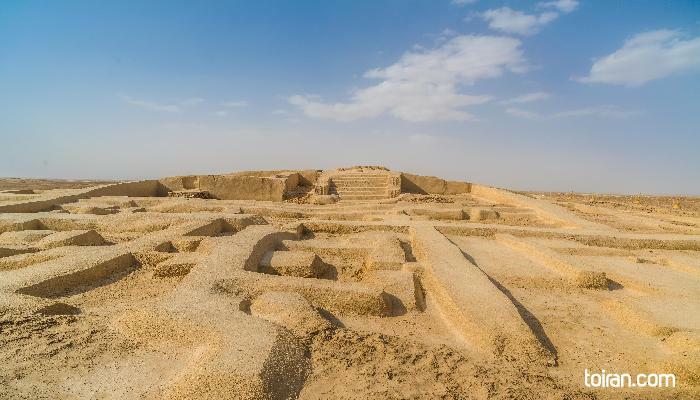 The remains of the mudbrick city represent the emergence of the first complex societies in eastern Iran. Founded around 3200 BC, it was populated during four main periods up to 1800 BC, during which time there developed several distinct areas within the city: those where monuments were built, and separate quarters for housing, burial and manufacture. Diversions in water courses and climate change led to the eventual abandonment of the city in the early second millennium. 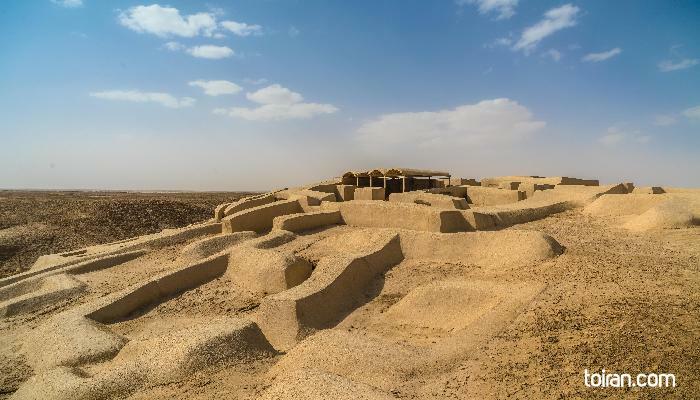 The structures, burial grounds and large number of significant artefacts unearthed there, and their well-preserved state due to the dry desert climate, make this site a rich source of information regarding the emergence of complex societies and contacts between them in the third millennium BC.